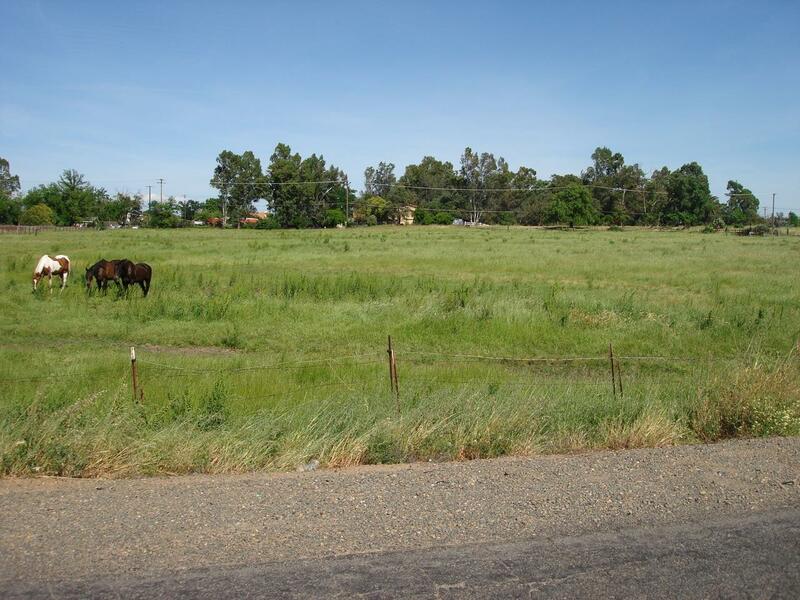 HORSE-LOVERS: Exceptionally Large Sacramento County Parcel That Allows BARNYARD ANIMALS. Kountry Atmosphere, City Convenience. 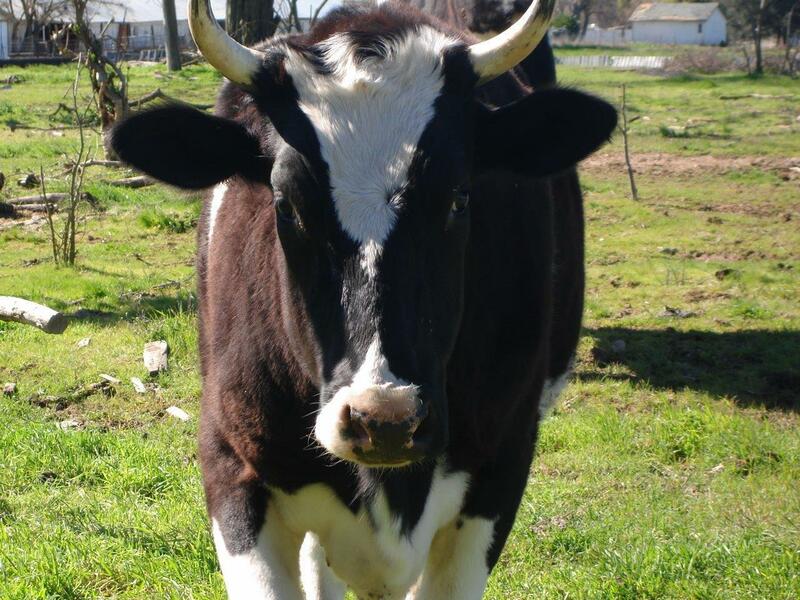 Enjoy A Simple, Happy, Healthy, Lifestyle, Living On This Very Special Parcel Of Land. Attention Builders, Contractors, And Investors! Food For Thought - Much Potential: Think PARCEL MAP Application, Divide, Or Subdivide, This Property. Zoning Is Believed To Be AR-2 (Agricultural/Residential Two Acre Minimum Lot Size). Approximately 12.5 Total Acres. Do The Math: 12.5 Divided By 2 = Six Potential, i.e. Possible, Parcels Each New Parcel Would Be Approximately TWO ACRES. 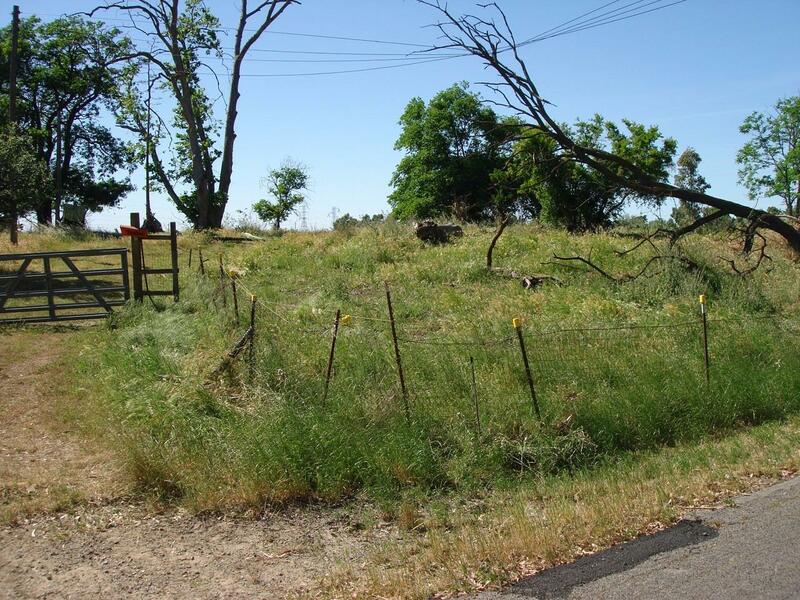 Subdividing Does Require Governmental Approvals. When Viewing The Subject Property, It Is Suggested Having A Copy Of An Assessor's Map In-Hand. OPPORTUNITY Is Knocking! This Exceptionally LARGE PARCEL Is Perceived To Be A MONEY MAKER: Subdivide First And Build Later, Or, Build First And Subdivide Later, Or Build While Subdividing? 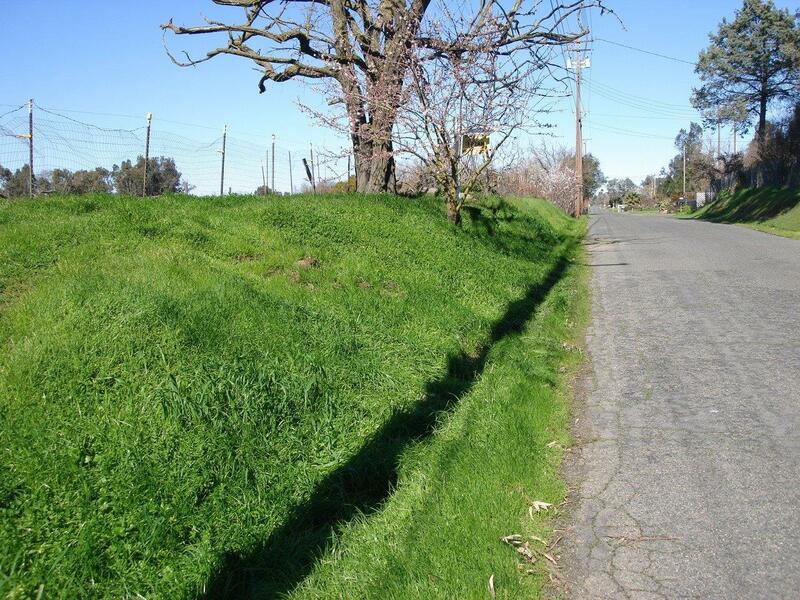 The Rio Linda Community Is A Great Place To Live, Work, And Play. Listing provided courtesy of Nolan Real Estate. Listing information © 2019 MetroList Services, Inc.